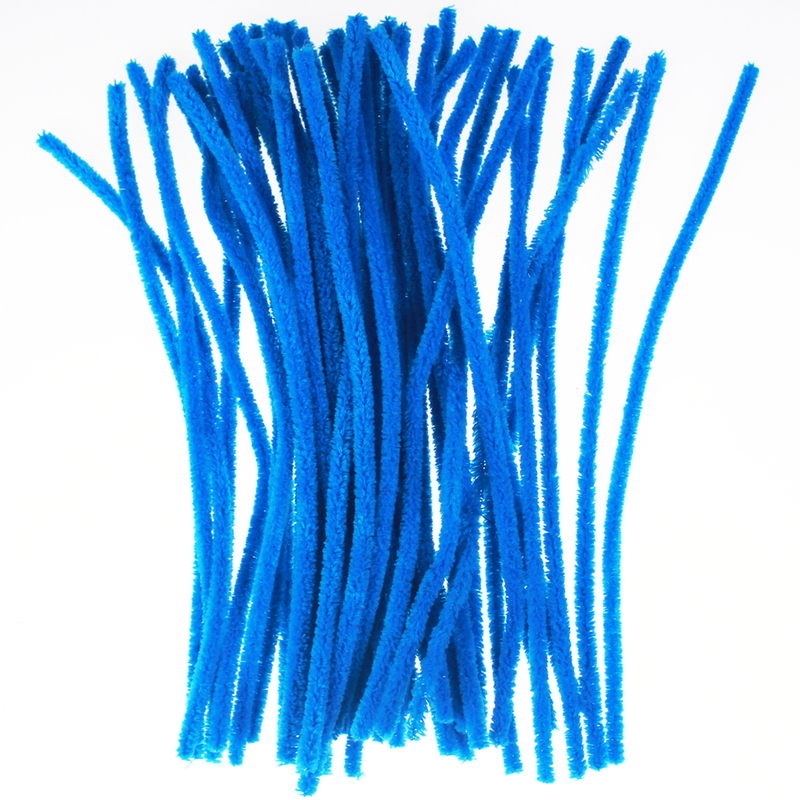 Chenille Stem have a wide range of uses in many craft projects. They can be platted, woven, curled, cut to length or simply bent to shape. This is a great Crafting Accessory. Create 3D creatures or paper-backed decorations – no need to worry about having special tools. Just use your hands to bend the wires and glue to put it together! Looking for ideal Yarn Craft Chenille Manufacturer & supplier ? We have a wide selection at great prices to help you get creative. 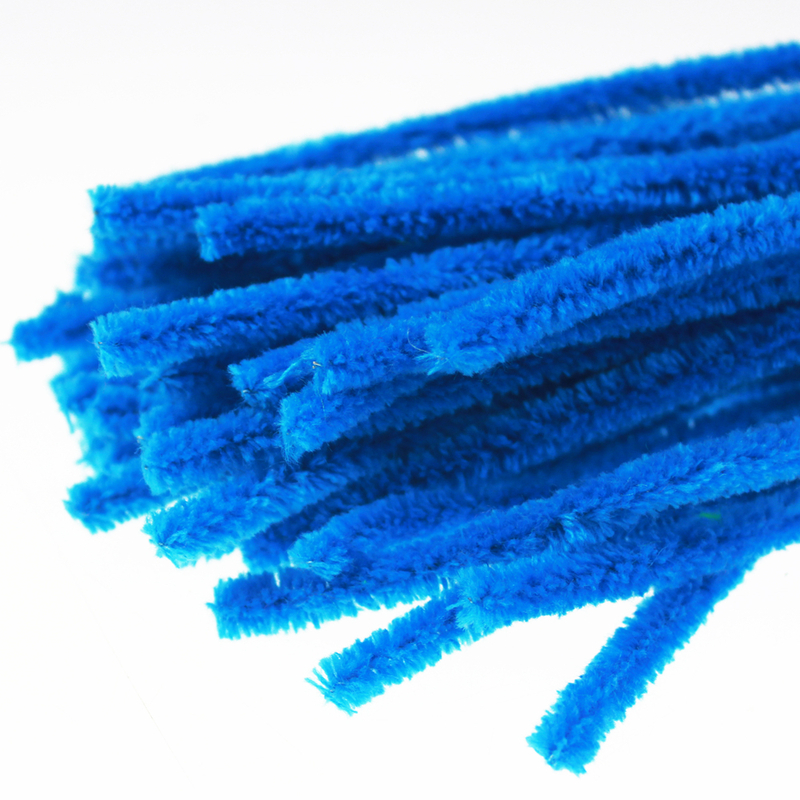 All the Blue Bendable Chenille are quality guaranteed. We are China Origin Factory of Decoration Fuzzy Stick. If you have any question, please feel free to contact us.